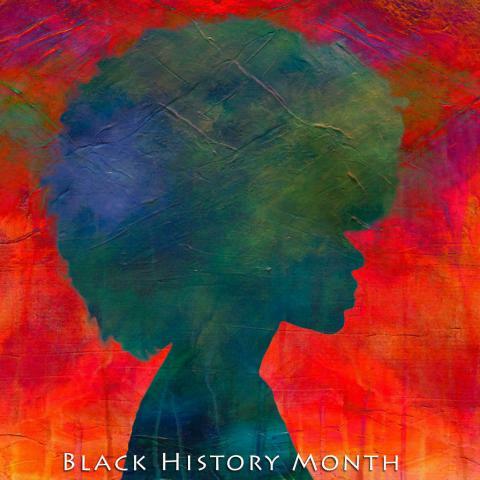 In celebration of Black History Month and in honor of VBPL's collaboration with Old Dominion University's Big Read of Claudia Rankine's Citizen, join us for an informative and interactive discussion of the history of African American prose and poetry. The literature created by, for, and about African American citizens reflects both their history as a people and the culture they have cultivated. In this discussion, we will explore the stories told by black writers, both well- and lesser-known, and share these stories through recordings and reading aloud. Adults and Teens.